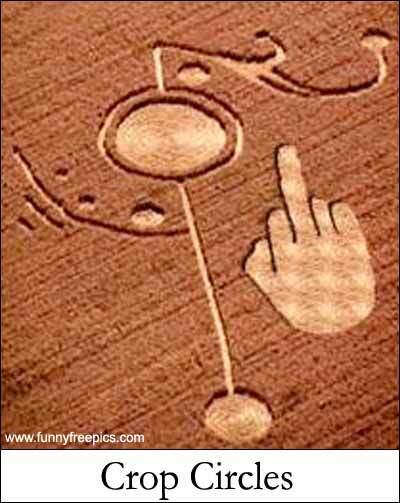 So, you think you’ve heard all of the theories on crop circles, eh? Aliens, Atlantians, odd wind vortices’s and pranksters have all had their moments. So, here is a new one for you. Wallabies. Wallabies? Yeah, wallabies. It seems that in Australia, wallabies are eating the flowers off of the commercial opium poppy flowers, getting stoned, hopping, happily one assumes, in circles in the fields. They are creating near perfect circles in the poppy fields. Toto, I don’t think we’re in Kansas anymore.